The BBC and Freeview have confirmed that the Freeview HD rollout is to commence next year with many towns to be equipped with hi-def free-to-air channels from as early as March 2010. As we revealed last week, 50 per cent of the population will be able to receive BBC HD before the football World Cup is to take place in July. The places to get the HD from March 2010 include London, Glasgow, Newcastle, Leeds, Bradford and Birmingham. There are a lucky few who will be receiving Freeview HD from December. These include those in the Crystal Palace region of London and the Winter Hill region of Manchester. Parts of Newcastle and Tyneside will receive coverage from February 2010. Speaking about the announcement, Caroline Thomson, the BBC's Chief Operating Officer said: "This is a terrific step forward, and it's a great achievement that the BBC and its partners have been able to work together to overcome some really difficult technical challenges to bring HD to the Freeview platform through world-leading innovation. "We're really excited about the prospect of seeing BBC HD and HD channels from the other public service broadcasters on Freeview next year." 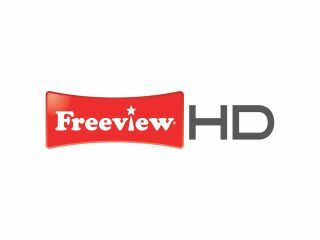 For a more detailed look at the regions receiving Freeview HD first, click here.